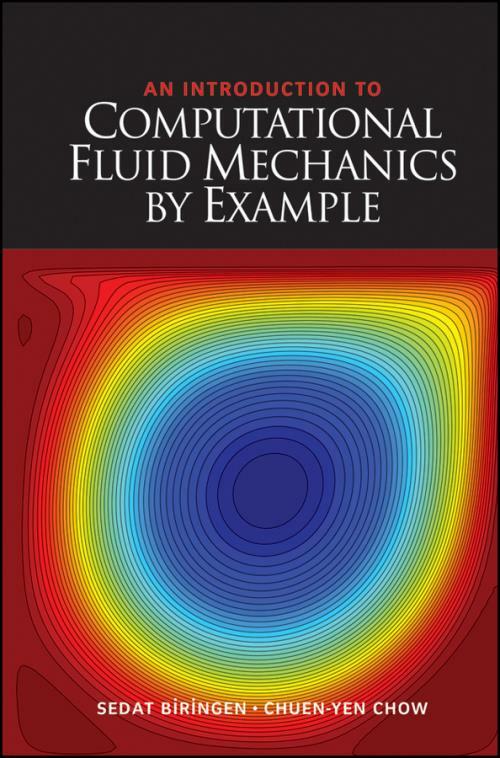 A unique introduction to the field of computational fluid mechanics that utilizes the concept of hands–on teaching by real–world examples, An Introduction to Computational Fluid Mechanics by Example is based on the original text An Introduction to Fluid Mechanics by Chuen–Yen Chow, published thirty years ago. This new text incorporates some of the modern algorithmic developments into the solution techniques that are implemented in the vast number of examples provided, with an expanded scope that includes up–to–date methods for the solution of the Navier–Stokes equations, and an introduction to pseudo–spectral techniques. Written in a pedagogical style primarily targeting advanced seniors and first–year graduate students, this book includes advanced topics that can have appeal for researchers as well.